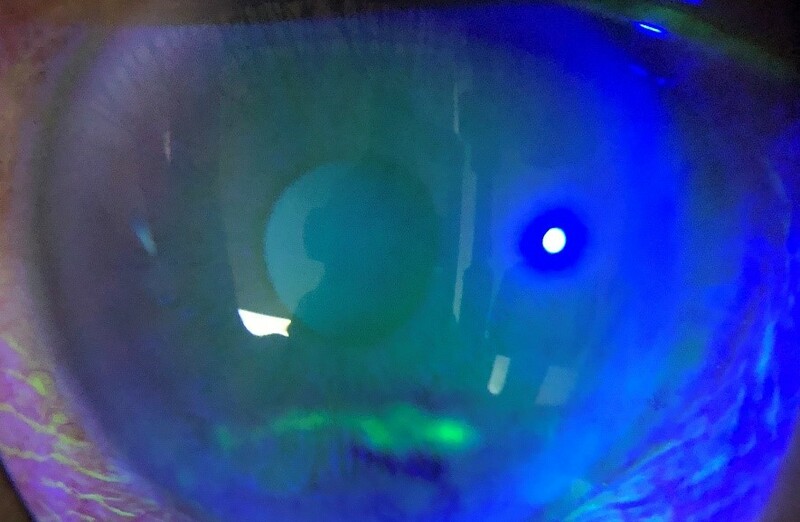 The cornea and contact lens clinic provides specialty services including evidence-based medical treatment following the latest protocols, laser procedures and the full range of corneal surgery. Contact Lens fitting is done under the guidance of an expert who ensures the best fit for you. A wide variety of contact lenses are made available ranging from commercial lenses to special custom made ones.